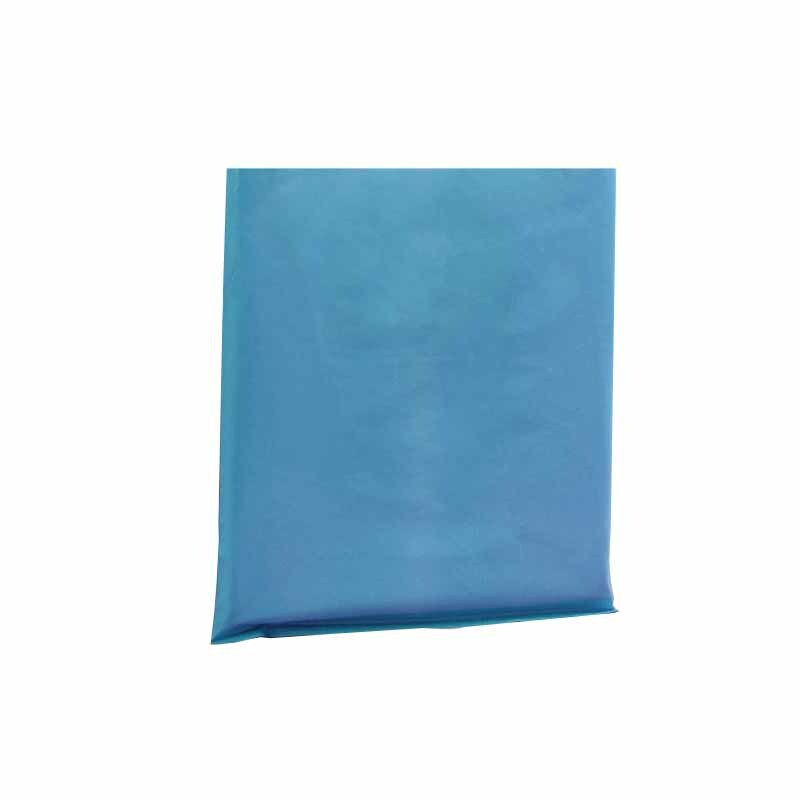 Custom LOGOpe Plastic Bags can be printed, logo printed, and printed. Only by letting consumers notice, can consumers make up their pockets, thus increasing sales. I am right, choose me! Pursuit of perfect packaging: Through careful attention to detail and continuous improvement of quality, we are pursuing exquisite packaging. Ensuring Customer Satisfaction: The core of all our efforts is: Satisfied with our customers. Our company is a production-oriented company, without any intermediate links, saving a lot of circulation costs and speaking with product strength. Choosing Yanhua Packaging means choosing peace of mind, safety and affordability. Yanhua packaging makes packaging an art that embellishes the beauty of your life. Is the use of pe plastic packaging safe? So, how to identify the Plastic Bag for toxicity? You can touch the pe plastic bag with your hand. If it is a non-toxic plastic bag, it will feel lubricated when touched. We can see that this plastic bag is very lubricious to the touch, indicating that it is non-toxic, and then mold it again, it feels sticky. Feeling that this plastic bag is toxic. The end of catch and shake the plastic bag with your hand, and make it crisp and non-toxic, and the sound is toxic. The non-toxic polyethylene plastic bag is flammable, the flame is blue, and it burns like a candle tear, with a paraffin smell. Toxic PVC plastic bags are not flammable, they leave the fire and emit a pungent odor. It is also possible to put the pe plastic bag into the water, and the non-toxic plastic bag can be floated after being put into the water; and the toxic plastic bag does not float upward. Looking for ideal Use Of Pe Plastic Packaging Safe Manufacturer & supplier ? We have a wide selection at great prices to help you get creative. All the Catch And Shake The Plastic Bag are quality guaranteed. We are China Origin Factory of Pe Plastic Bag Into The Water. If you have any question, please feel free to contact us.